I couldn't wait to read this book, and it didn't disappoint. Right from the first page, I knew I was reading something special. The first person narrative powers along, making you feel Evie's every twinge. Yet don't be fooled- this is not a straightforward redemption narrative. Evie's viewpoint is dangerous, often warped by the trauma she's experienced. At times it's difficult to trust her; there were moments in this book where I felt genuinely scared for the other characters. The language is poetic, yet for me the most moving parts were where Evie battled to articulate the complexity of what she felt. Oh, and I LOVED the final pages. A very memorable book. 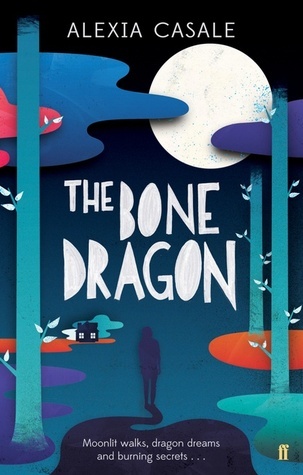 Sign into Goodreads to see if any of your friends have read The Bone Dragon.